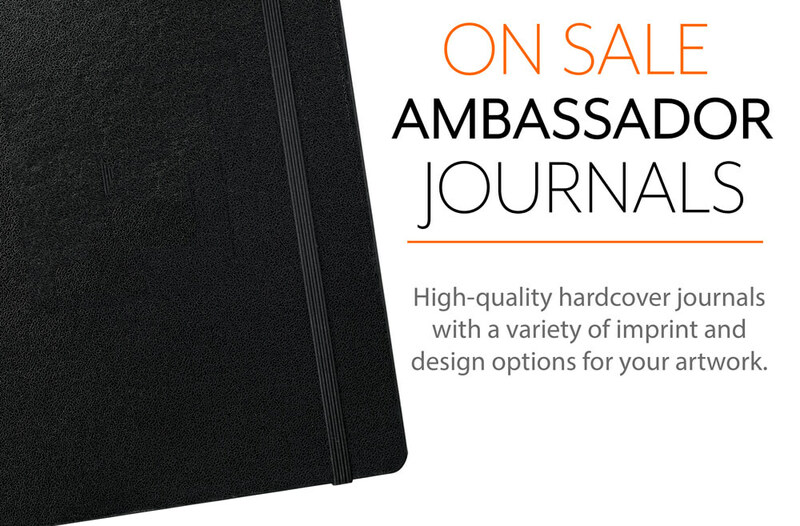 Customize your very own Ambassador Journal! Now on sale at cost-effective quantities for your next big event, tradeshow, or as a gift giveaway. These high-quality journals have a built-in elastic closure, ribbon page marker, expandable accordion pocket, and includes 80 sheets of lined paper. Customizable with a number of decoration options and a wide range of available colors. Why Choose Disk.com For CD Replication?